|By Arabian Post Staff| The trend of falling real estate prices in Dubai is expected to continue throughout 2017, real estate consultancy CBRE said in an annual report. “With an expanding pipeline of new units, current deflation trends are likely to continue throughout 2017, with many new homes set to complete, Mat Green, Head of Research & Consultancy UAE, CBRE Middle East said, The residential sector experienced further modest declines in rentals during Q4 2016, with a 1% dip in average leasing rates recorded according to the Dubai Annual Market Update Report. Mat Green, however, said there are signs that the transactional market is once again stabilising with no major change in average sales rates noted during the past two quarters, although on a year-on-year basis, residential values have still fallen by an average of 5%. During 2016, average apartment sales rates fell by around 4.6 percent, whilst the drop for villas was more pronounced at 6.5 percent. The residential sector is expected to see more stable sales pricing during 2017 as sentiment slowly starts to improve. However, there is a cautionary note with the recovery amidst rapidly rising supply levels. Approximately 70,000 units are expected to be delivered between 2017 and 2019 as developers make a major push in the build up to Expo 2020. Commenting on the commercial office market for 2016, Green, said, “The commercial office sector has evolved into a clear two-tiered market, with prime accommodation, particularly in the free zones, attracting strong demand amidst low levels of supply availability, sustaining rentals for well-located Grade-A office accommodation. However, the secondary market continues to weaken, with a 12% annualised decline in rental values brought about by a persistent oversupply of strata office product and a general softening of demand fundamentals.” With large, efficient office spaces over contiguous floors in short supply, pre-leasing activity remains buoyant, underlining the polarised market environment that has emerged. With a robust economy underpinning the sector, the total office stock during 2016 stood rose to 9.1 million m², as compared to just 3.0 million m² in 2007. Future supply of 0.9 million m² is expected to be delivered between 2017 and 2019. According to the report, Dubai’s hospitality sector continues to experience downward trends on room rates, with ADR’s decreasing by 8.4% during November as compared to the same period last year based on data from STR Global. However, positively occupancy rates remained resilient, resulting in a RevPAR of AED682.2/room/night. On a November year-to-date basis, ADR’s decreased by 10.3%, whilst occupancy rates increased marginally by 0.5 points, with RevPAR reaching AED542/room/night. “Despite the overall pressure on hotel performance, the number of visitors to the Emirate has continued to rise year-on-year during 2016. By the end of October 2016, Dubai had hosted 300,000 more people than at the same stage in 2015. During this period, the Top 10 source markets remained unchanged, although India, Saudi Arabia and the United Kingdom have continued to generate strong growth in tourist arrivals,” added Green. Approximately 32,000 rooms are expected to be delivered between 2017 and 2019 to cater to this expected growth. 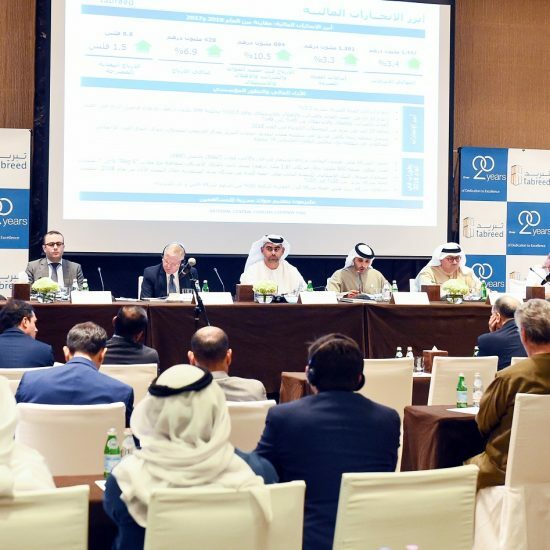 Supply in Dubai’s retail sector expanded by around 7 per cent during 2016, with the opening of several community centres and expansions to existing retail destinations. The most notable addition was City Walk Phase II, which has attracted various new first to market concepts. 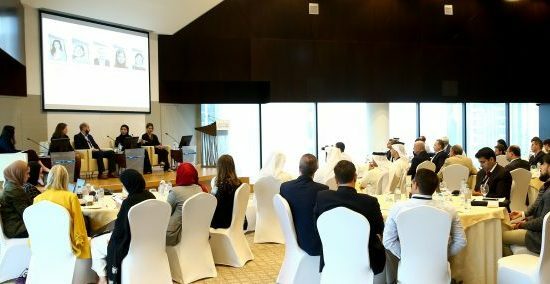 Occupancy rates within prime centres such as Dubai Mall, Mall of Emirates, Ibn Battuta Mall remain exceptionally high at close to 100%, although there has been some evidence of store closures in Dubai’s malls as landlords look to freshen up the retail mix amidst more challenging retail conditions, stated the report. “Dubai remains the biggest regional draw for international retailers, with a host of new names entering the market, including Antonio Marras, Mustang Jeans, Discovery Channel which all opened their first Dubai stores this year”, concluded Green.